Amherst Exterminators provides Derby, NY, pest control and extermination for any insect or animal that may threaten your home. Pests may find their way inside during any season, and can quickly grow to overwhelming numbers. Coping with ants, bees, wasps, mice, rats and other pests in or around your home is not an option, and Amherst Exterminators stops the problem fast before it threatens your home’s structure or your family’s safety. Pesky insects and nuisance rodents can come into your home at any time, and in a variety of forms. Some come from nearby trees or through the ground, others are carried in by people and pets, others climb in through attics and crawlspaces. Amherst Exterminators knows where and how pests invade homes, and exactly how to stop their growth and eliminate them. 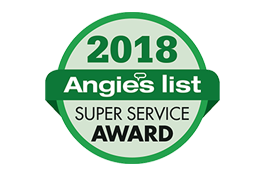 By locating nests, destroying adults and offspring, and identifying areas or conditions conducive to nesting, Amherst Exterminators rids your home of pests and stops reemergence. 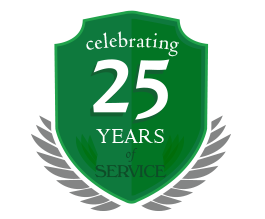 If you are fighting pests year after year, call to learn more about preventative services and inspections. To eliminate insects or animals infesting your home, call today to schedule an appointment.